Make no mistake –NEW BANG® MASTER BLASTER® is not your stereotypical life-sucking / muscle destroying pre-workout “concentrate”. 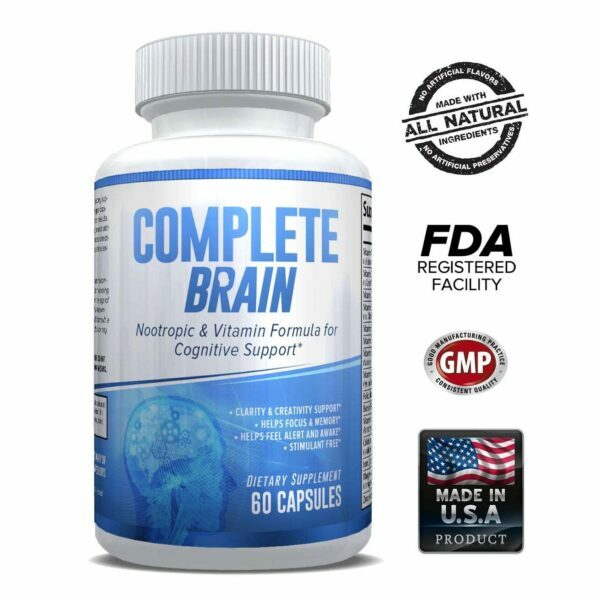 The very definition of BANG® screams scientific BREAKTHROUGH! 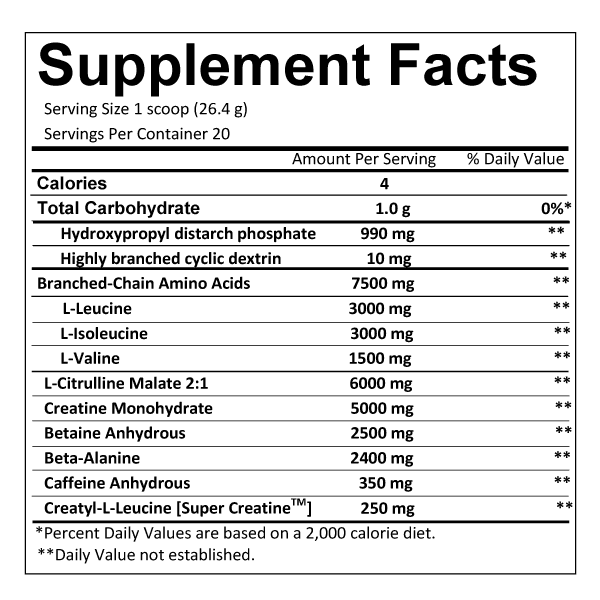 Infused with Patented water-stable SUPER CREATINE® — BANG® triggered a major PARADIGM SHIFT among the performance and bodybuilding authorities and has now become the most disruptive scientific innovation in the 30-year history of Sports Nutrition! 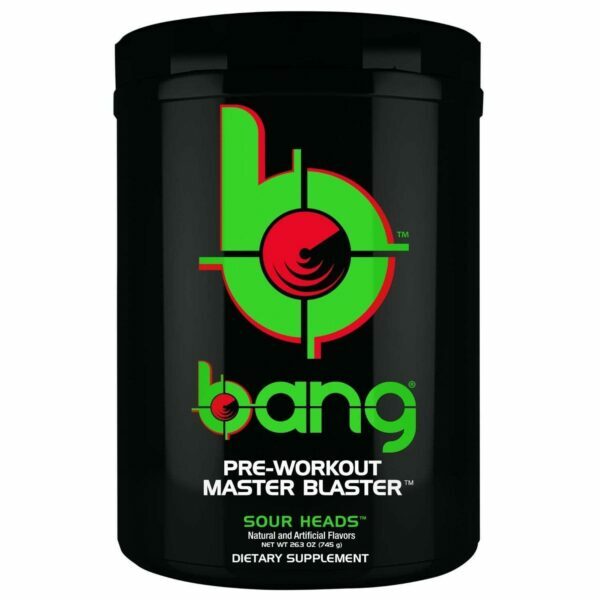 In a very short period, BANG beverage has risen to the top; consequently, generating unrelenting consumer demand for the BANG® MASTER BLASTER® pre-workout. 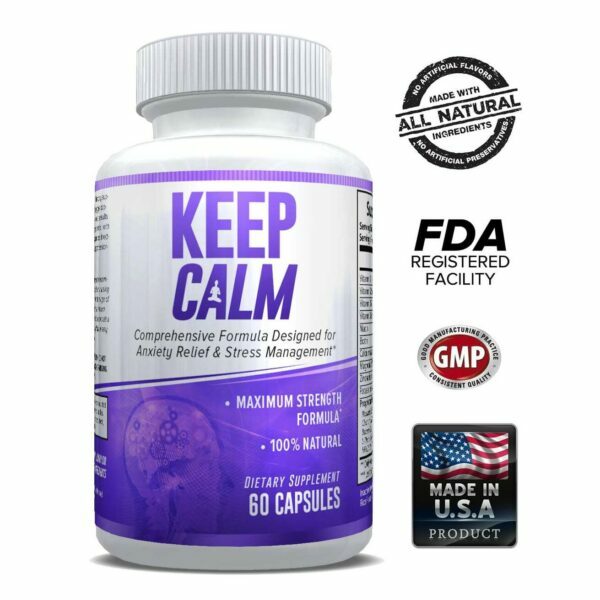 BANG® MASTER BLASTER® is designed around the Patented Super Creatine-Amino acid di-Peptide that is far more soluble than regular Creatine and L-Leucine. 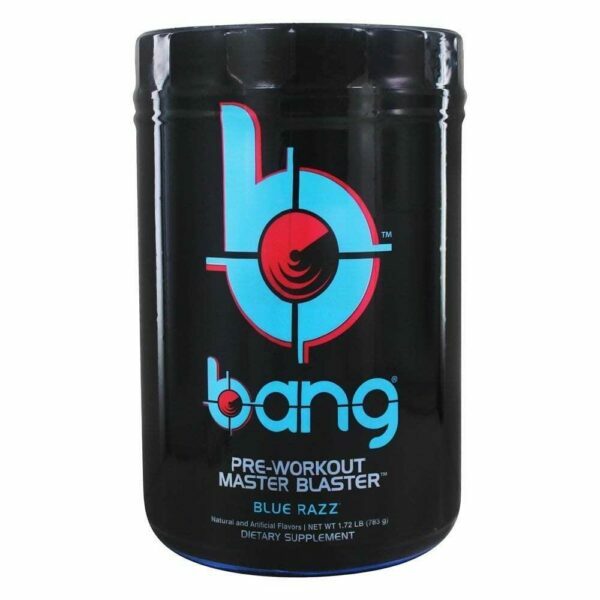 Furthermore, the NEW BANG® MASTER BLASTER® pre-workout contains massive doses of clean performance-enhancing and bodybuilding ingredients designed to work in concert with SUPER CREATINE®. 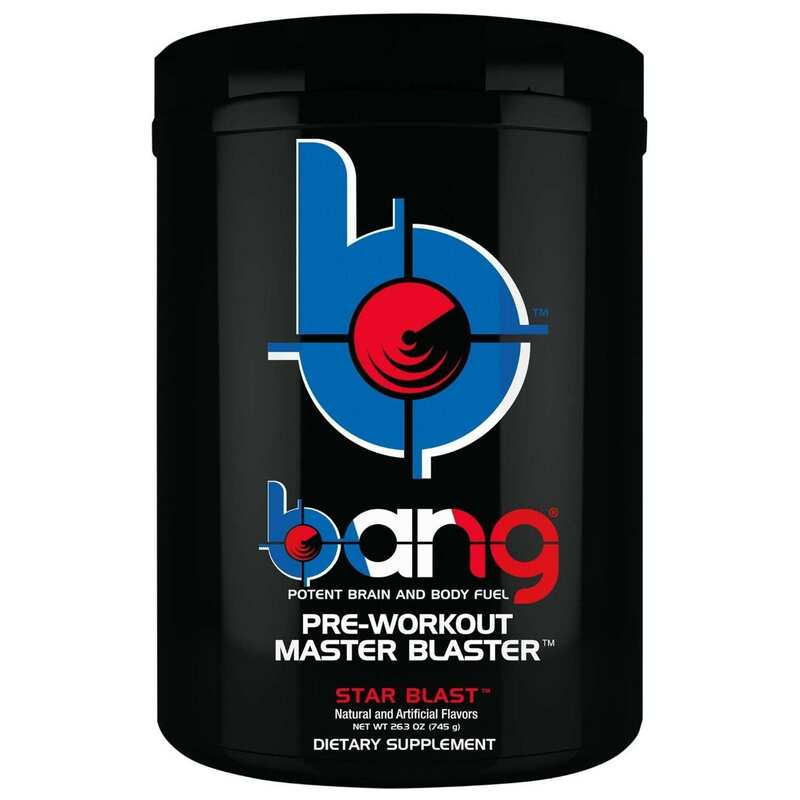 All ingredients are fully disclosed on the label because we are proud that BANG® MASTER BLASTER® is the most potent, best tasting pre-workout supplement in history!